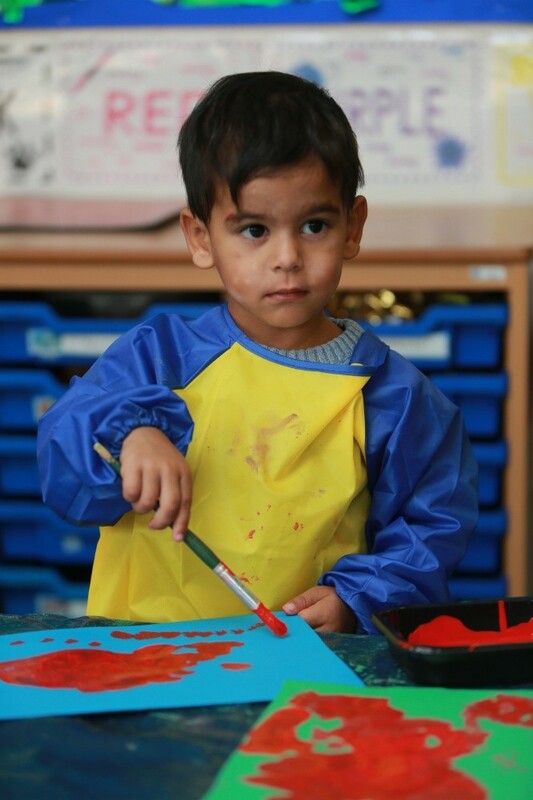 At Ormiston South Parade Academy (OSPA) we offer all 2 year olds that are eligible for 2-year-old funding a place in our Preschool. For every 4 children that we have in the Preschool we have 1 member of staff. 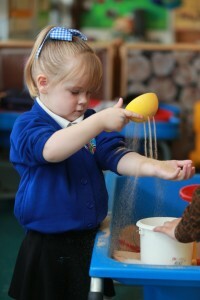 This ratio means that the staff develop good relationships and know every unique child in their care. 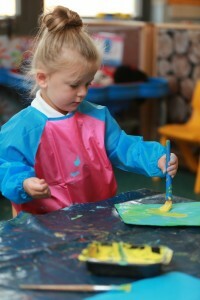 When you accept a place at OSPA Preschool your child will be allocated a Key Worker. This is the adult that will work more closely with your child and monitor their progress. They will also communicate with you about your child. In some instances, your child’s key worker may change as they may have built a very close relationship with a different member of staff. These changes are always a result of your child’s best interests. In the Early Year’s Foundation Stage (Birth-5 years old) we believe that children learn best through play.We set up the environment with careful thought about every child’s needs, interests and stages of development and we have skilled adults that play with your child, extending their play ideas and challenge their thinking. First you need to use the link above to make sure that your child is eligible for the two-year-old funding. If they are you need to apply for the funding. Then contact the office and we will show you around and introduce you to key staff. We will then offer you a home visit and a stay and play session. After this your child can start, an hour a day at first but quickly building to the full 3 hours a day as they build relationships and grow in confidence.